K. Courtney Gustin | Attorney | Cunningham Meyer & Vedrine, P.C. 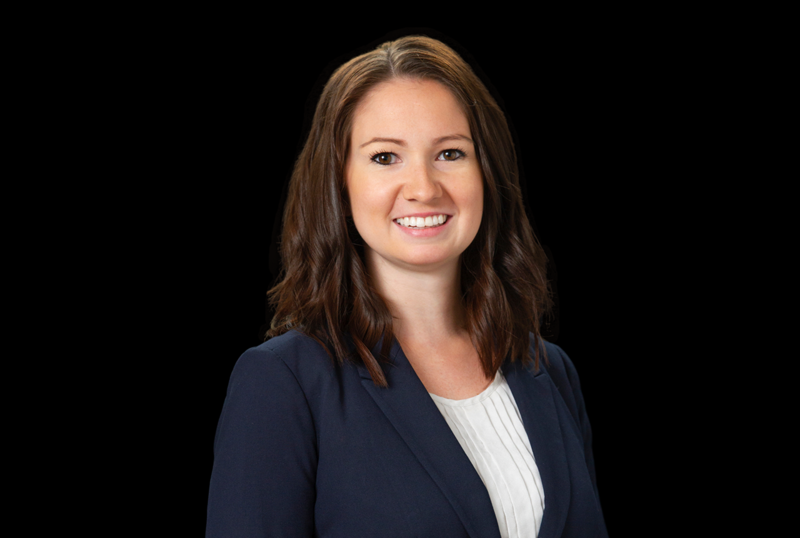 K. Courtney Gustin is an associate at Cunningham, Meyer & Vedrine where she focuses her practice on insurance defense in the areas of medical malpractice, federal civil rights defense, nursing neglect, and toxic tort. Prior to joining the firm, Courtney worked at a prominent insurance defense firm where she managed over 180 toxic tort and pharmaceutical cases from initial pleadings to trial or settlement. She has also successfully first-chaired over 13 jury trials to verdict. During law school, Courtney was a member of the Honors Trial Advocacy and Alternative Dispute Resolution Council, and earned a certificate in alternative dispute resolution. She also served as a judicial extern for the Honorable Judge John W. Darrah of the United States District Court for the Northern District of Illinois. Courtney also worked in The Veterans Legal Support Center and Clinic at The John Marshall Law School where she represented numerous veterans in disability benefit and discharge upgrade disputes. She continues to volunteer for the Veterans Clinic on complex appeals cases. K. Courtney Gustin is an active member of the Women’s Bar Association of Illinois, Illinois State Bar Association, and Chicago Bar Association.